Sutton Coldfield is an affluent town located circa 8 miles to the North East of Central Birmingham. Supporting a total resident population of circa 295,000 (within a 20 minute drive time). The 550,000 sq ft scheme benefits from an annual footfall of circa 8 million. New lettings in this scheme include Topshop/Topman, Fat Face & Pandora (relocation). The Gracechurch Centre is the prime retail pitch in the town anchored by Marks & Spencer, House of Fraser, BHS and Boots and also provides the town’s main 890 space car park. 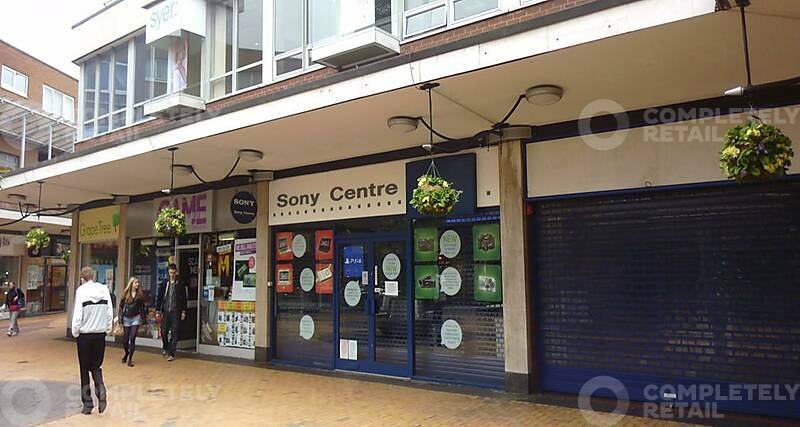 The unit is located within the South Mall close to Greggs, Co-op Travel, Phones 4 U and Argos.